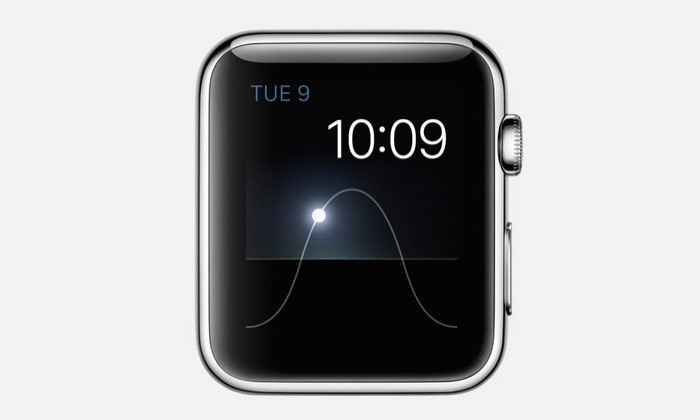 Good Morning Apple Pay. welcome to the U.K. It looks like the rumour mill was right on this one as this morning Apple has flipped a switch, launching Apple Pay here in the U.K. Just go into passbook or wallet on iOS 9 to add your card. Continue reading → Good Morning Apple Pay. 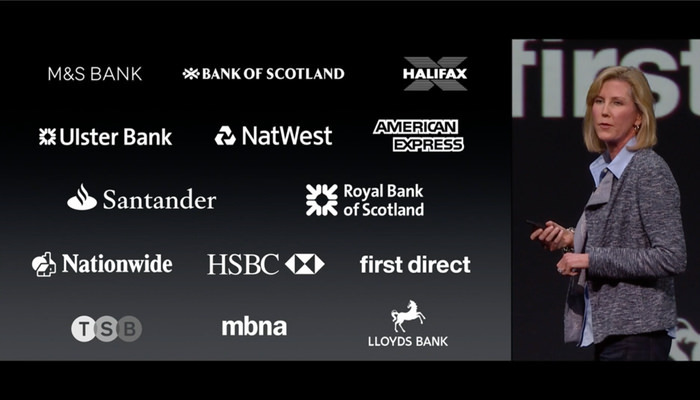 welcome to the U.K.
At WWDC 2015, Apple announced that Apple Pay will launch in the UK in July 2015 and a number of banks have already been confirmed as launch partners for the service which will be available in the soon-to-be renamed Wallet app, which is currently called ‘Passbook’.